Brakes form an important part of the safety mechanism of an automobile. A well-functioning brake has averted many road accidents while a malfunctioning brake has caused many. Not many people know that a brake is a lot more than just a brake pedal. It actually consists of several interconnected pieces and small components which work in synchronisation. One single piece being out of sync can cause a breakdown of the whole braking system. The car pulls to one side when you press on the brakes. More pressure is required to be applied on the brakes for bringing the car to a stop. Brakes drag even when the brakes are not being applied. The brake pedal feels mushy. Brake pedal feels hard while pressing. Squealing sounds while applying brakes. Low level of brake fluid. Pedal pulsation while applying brakes. To give you a clear idea of brake repairs, you need to know the main types of brake repairs. There are several types of brake malfunctions. But there are 4 significant ones that are usually spotted is all the cars after regular intervals. You need to be aware of these so that when the mechanic explains you the problems with your braking system, you do not find it to be all Greek and Latin. Brake pad replacement: This is one of the most common brake repair services. Generally, car manufacturers recommend that you get your car’s brake pads replaced after every 20,000 miles. Quality brake pads can last up to 50,000 miles and low-quality ones can wear out even before 10,000 miles. Brake pads have wear indicator that help you determine whether there is a need of replacement or not. If your brakes are squeaking, it is high time you changed the brake pads. Line replacement: Brake lines are the veins of the brake system. They carry the fluid from master cylinder to each part of the brake system, keeping everything lubricated and in working order. It has to absolutely clean and there can be no scope of contamination. Even the smallest puncture in the brake lining can lead to dirt entering the interiors of the braking system and disrupting it. Brake line replacement or repair is mostly an emergency repair service like a tire puncture. Brake oil replacement: This is referred to as bleeding. This is the process of draining out all the brake fluid and replacing it with new fluid. This is needed when the oil gets contaminated by dirt due to holes in the brake lines. This is done when the brake pad feels softer and you need a lot of pressure to stop the car. Brake part replacement: This is the extreme level of brake repairs. As the brake system consists of several small parts, there is a possibility of any of these parts breaking down due to wear and tear. The most common issue is of callipers wearing out. There are other smaller components like pins, pistons, metal arm, shins, springs, boots, screws, etc. 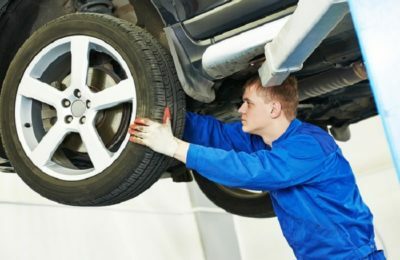 Every component of the braking system is extremely complex and each has to be well maintained and repaired on time. 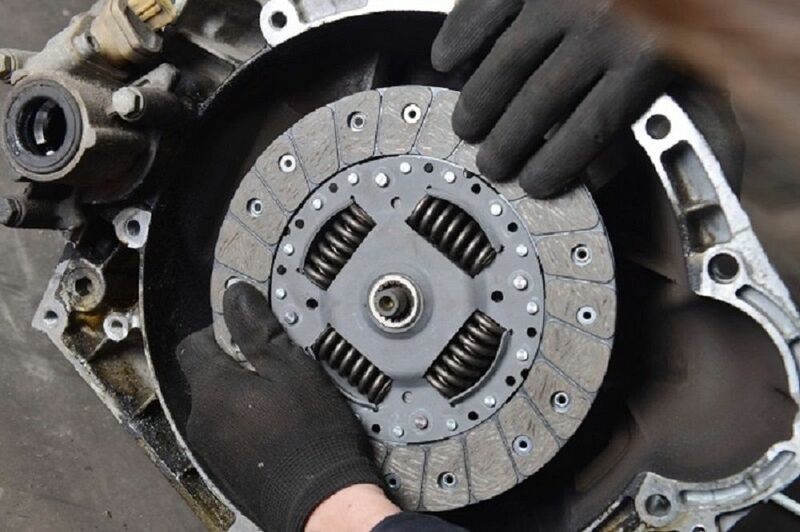 A single malfunctioning part or a small little problem in the brake can derail the whole system and eventually lead to the failing of the brakes and there are chances of an occurrence of a mishap which would be the most unfavourable outcome. Previous PostWho Makes a Good Mechanic Next PostWhy Is It A Good Idea To Sell Your Car To A Dealership?